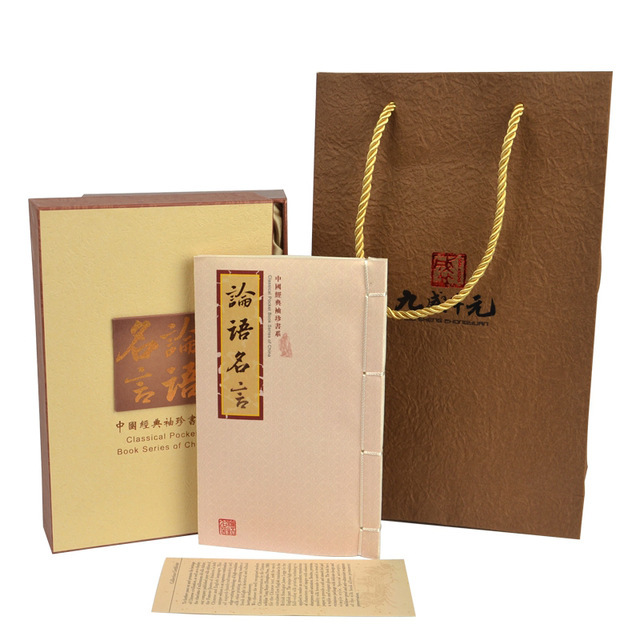 This authoritative collection surveys the teachings of Confucius, and illustrates his importance throughout Chinese history in one focused and incisive volume. 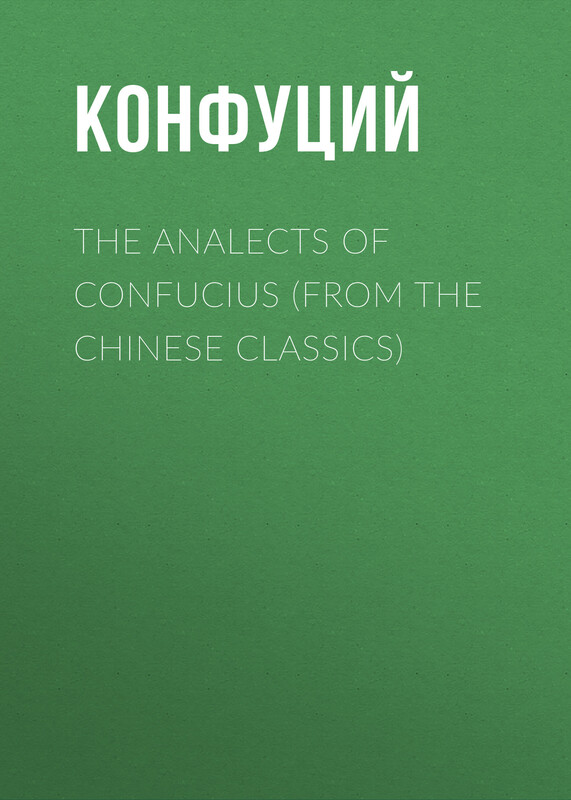 A Concise Companion to Confucius offers a succinct introduction to one of East Asia’s most widely-revered historical figures, providing essential coverage of his legacy at a manageable length. 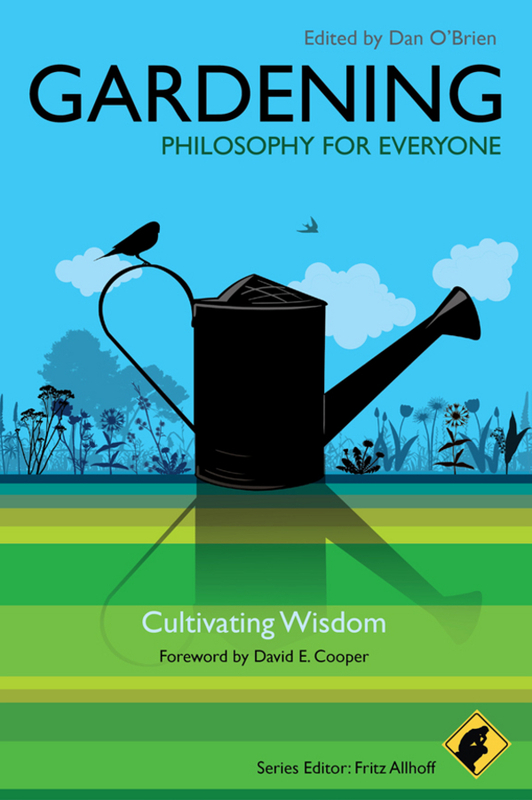 The volume embraces Confucius as philosopher, teacher, politician, and sage, and curates a collection of key perspectives on his life and teachings from a team of distinguished scholars in philosophy, history, religious studies, and the history of art. 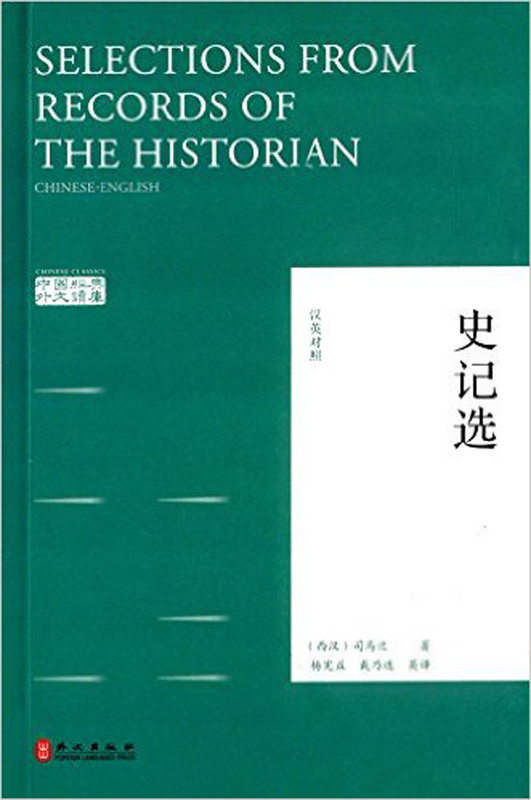 Taken together, chapters encourage specialists to read across disciplinary boundaries, provide nuanced paths of introduction for students, and engage interested readers who want to expand their understanding of the great Chinese master. 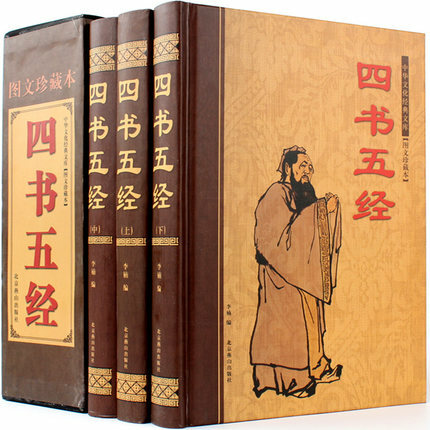 Divided into four distinct sections, the Concise Companion depicts a coherent figure of Confucius by examining his diverse representations from antiquity through to the modern world. 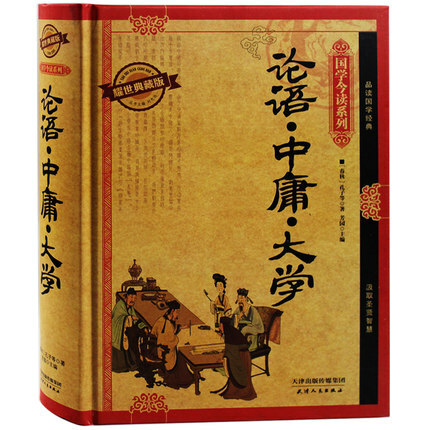 Readers are guided through the intellectual and cultural influences that helped shape the development of Confucian philosophy and its reception among late imperial literati in medieval China. 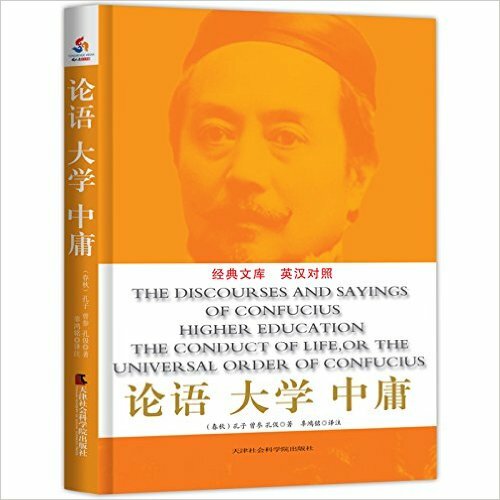 Later essays consider Confucius’s engagement with topics such as warfare, women, and Western philosophy, which remain fruitful avenues of philosophical inquiry today. 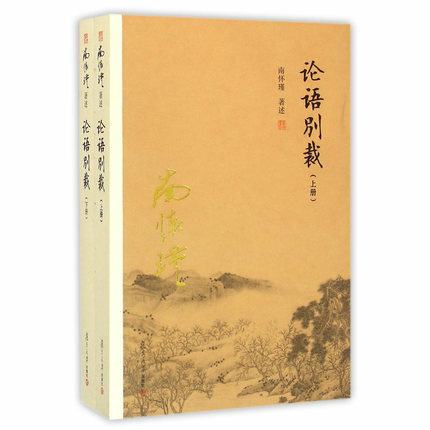 The collection concludes by exploring the significance of Confucian thought in East Asia’s contemporary landscape and the major intellectual movements which are reviving and rethinking his work for the twenty-first century. 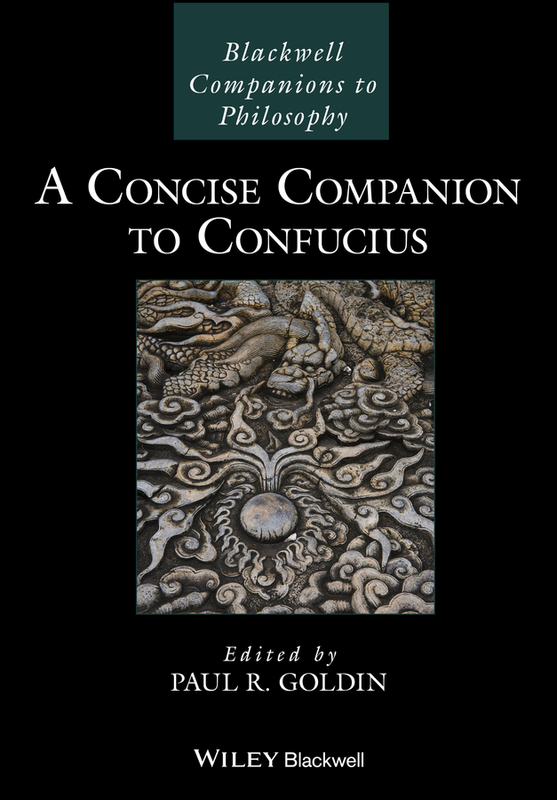 An indispensable resource, A Concise Companion to Confucius blazes an authoritative trail through centuries of scholarship to offer exceptional insight into one of history’s earliest and most influential ancient philosophers. 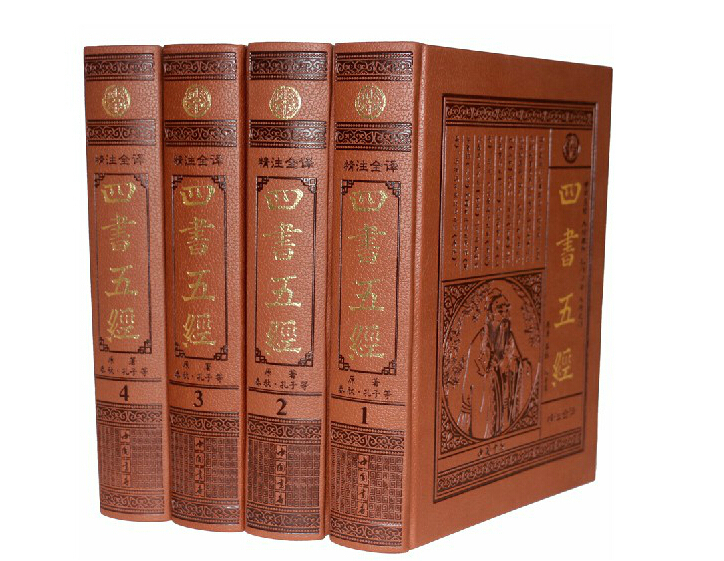 A Concise Companion to Confucius: Provides readers with a broad range of perspectives on the ancient philosopher Traces the significance of Confucius throughout Chinese history—past, present, and future Offers a unique, interdisciplinary overview of Confucianism Curated by a team of distinguished scholars in philosophy, history, religious studies, and the history of art A Concise Companion to Confucius is an ideal text for undergraduate and graduate courses on Confucius and Confucianism. It is also fascinating and informative reading for anyone interested in learning more about one of history’s most influential philosophers.